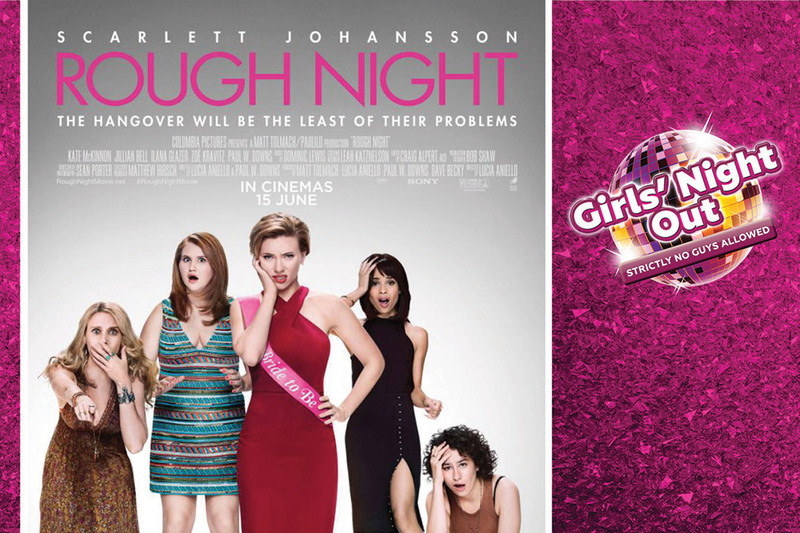 The June edition of GrandWest’s Girls Night Out features the dark comedy Rough Night. The movie tells the tale of five best friends from college (played by Scarlett Johansson, Kate McKinnon, Jillian Bell, Ilana Glazer and Zoë Kravitz) who reunite 10 years later for a crazy bachelorette weekend in Miami. Throughout their hard partying, they accidentally kill a male stripper and, in trying to cover up what they did, the group is ultimately brought closer together.